I never thought I could be filled with so much love. He is so precious and wonderful. I love being a mom. I’ve always wanted to be one, and at 16 I just KNEW I was going to have lots of kids. I couldn’t wait to meet the right man. I wanted so badly to have a child. Though I was a bit terrified. What if I was a bad mom? What if I did something wrong and screwed my kid up? Suddenly, I wasn’t sure anymore. Then I met my husband and his little girl. And he reassured me that I had nothing to worry about. When I got pregnant, I read all the books. I made lists, plans. I joined mommy groups. I did everything I could to be prepared. But nothing could prepare me for all the emotions. 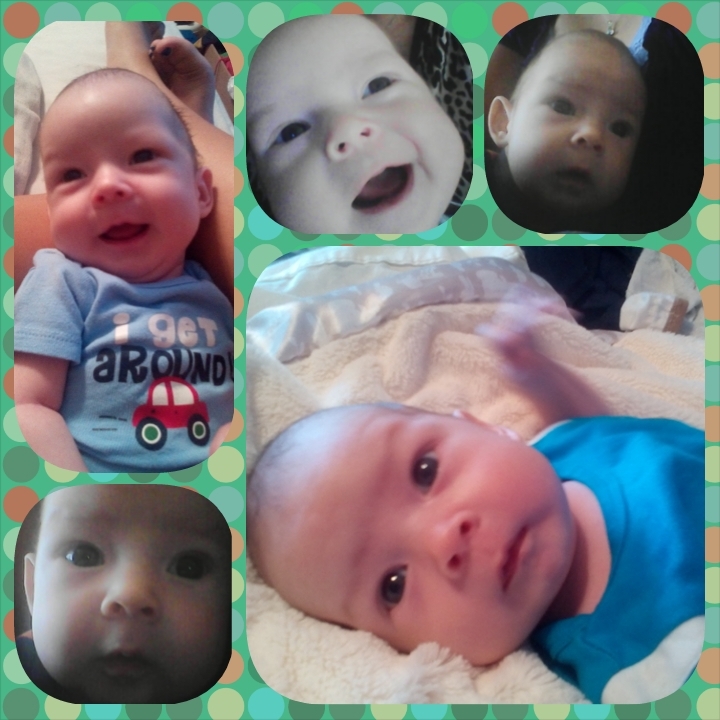 I am proud to say I am the mommy to a beautiful healthy baby boy. I am still terrified, but I’ve come to understand that’s a normal feeling. And I’ve learned that mothers who are worried about being bad moms normally aren’t. I’m looking forward to the many years of mommyhood. This entry was posted in Family, Mom thoughts and tagged being a mom, blessed, family, life, love, mommyhood, my son, plans, thinking. Bookmark the permalink.